Trailer Reverse Guidance: New to help you! In the first place, we all know Ford sets the standard for truck capability. The new Super Duty is raising that standard even higher. Super Duty is engineered to be the toughest and smartest. It is the most capable ever. The new Trailer Reverse Guidance (TRG) system, available on the new 2017 models, is one example of “capability”. To put it another way, Ford has taken a step further. Trailer Reverse Guidance is part of the Ultimate Trailer Tow Camera system. This system offers all skill level drivers multiple views. 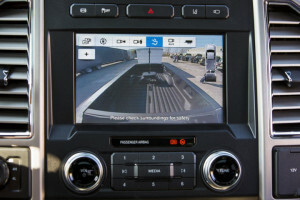 The system also offers real-time coaching guidance when maneuvering a trailer. How great is that? First, there is a mounting bracket and wiring harness included. Second, the camera attaches to the back of a trailer. 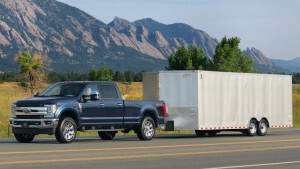 Similar in concept to the Pro-Trailer Backup Assist available on the F-150, TRG provides enhanced views for the driver. 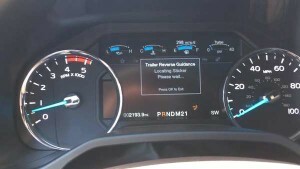 The system also provides guidance information on where the trailer may be going. TRG does not include automated steering features. The reason is because F-150 features an electric power-assisted (EPAS) system. On the other hand, Super Duty features a hydraulic power steering system. That system is built in to handle heavy-duty demands. The hydraulic system is not designed to communicate with the truck the way the EPAS does. Full functionality of the system is designed for use with conventional trailers. As a result, some of the features do not work with the 5th wheel. Some features may also not work with the goose-neck style trailers. However, drivers can manually control the camera views. They do this via the touch screen in order to assist in backing up these types of trailers as well. Given these points, you should give Beach Automotive a call today! Our truck specialists can give you walk-thru of the Trailer Reverse Guidance system. 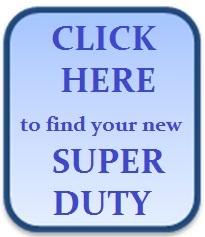 We will show you the benefits of the system for use in working and leisure time towing. We’re waiting to hear from you! Call now! 0 comment(s) so far on Trailer Reverse Guidance: New to help you!